A brad nailer and stapler are useful tools for any shop. Scroll sawyers can use them to assemble projects, create solid stacks for stack cutting, and even to reinforce custom frames. If you have an air compressor, brad nailers are pretty inexpensive, but I don’t–and I prefer the freedom that battery-powered brad nailers provide. 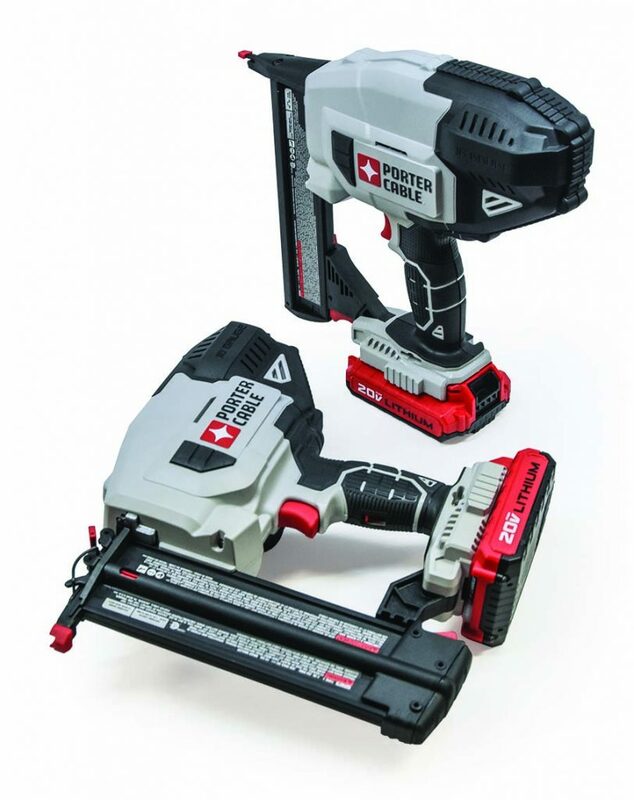 Porter Cable’s 18-gauge brad nailer and stapler are solid options for scroll sawyers. The nailer and stapler use the company’s interchangeable 20-volt battery. The nailer is useful for assembling small items, including small fretwork, frames, and even some intarsia pieces. The stapler excels at attaching larger thin pieces, such as backing boards or stacks of thin blanks. If you can only afford one, I suggest the brad nailer; you can create stacks, but it is not as secure as a staple when you’re attaching thin stock. 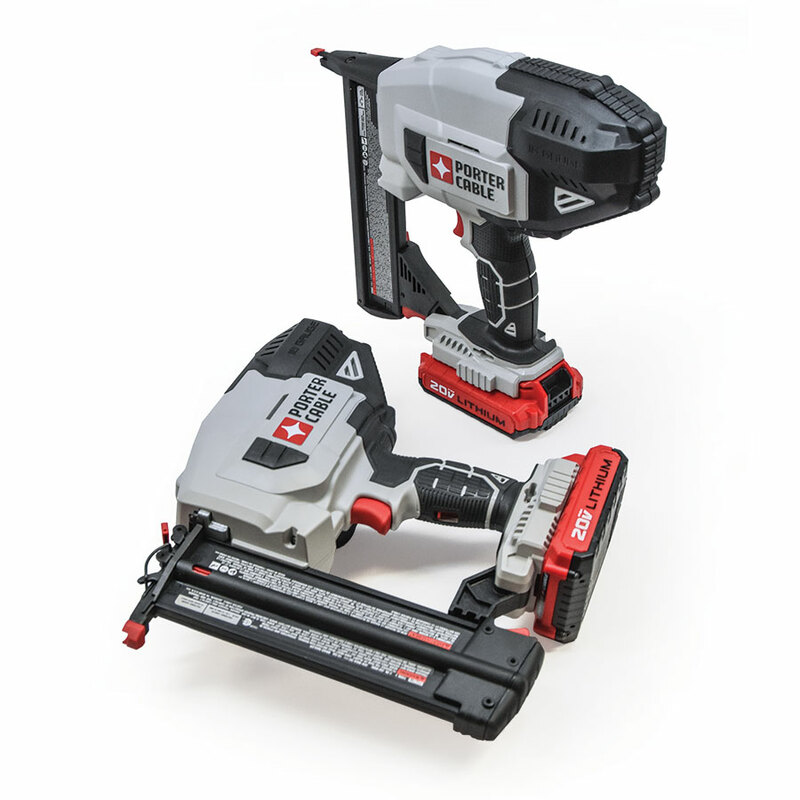 The brad nailer is available at most retailers for $199, and the stapler is available for $239.99.